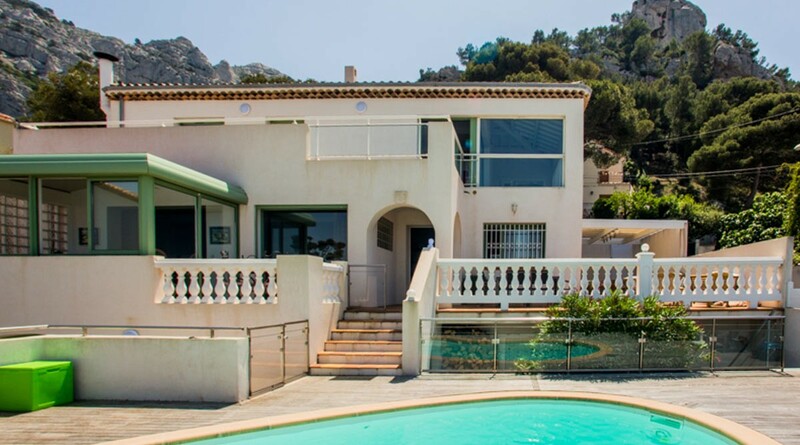 Astonishing Country House located in a unique and exceptional classified and protected environment, offering a panoramic view over the bay of Marseille. Head in the stars, feet almost in the water that you have in all the tranquility and serenity needed, to erase the daily stress of modern life. 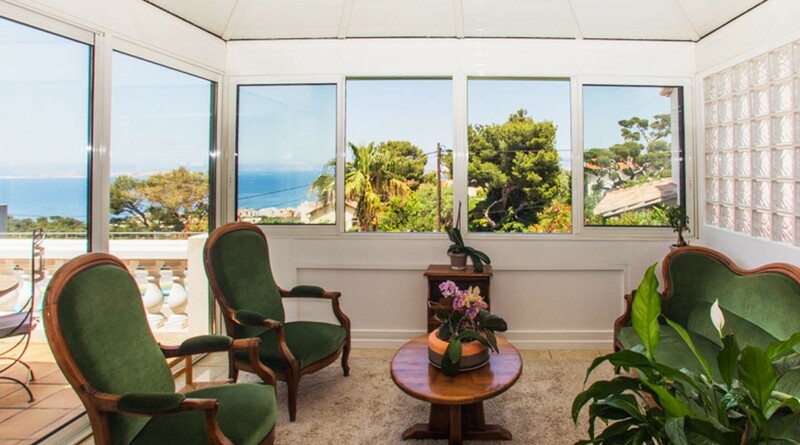 This splendid residence of 200 m ² is located on a ground of approximately 650 m ² organized in restanques generously planted. 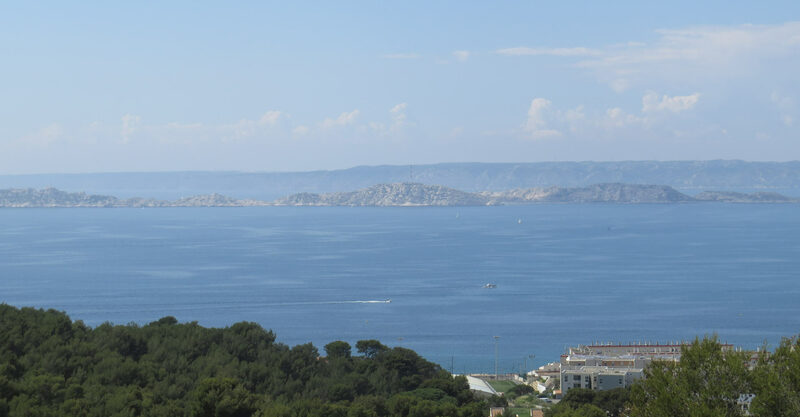 It is surrounded by terraces that offer a dominant location and a breathtaking view of the bay of Marseille and the city. 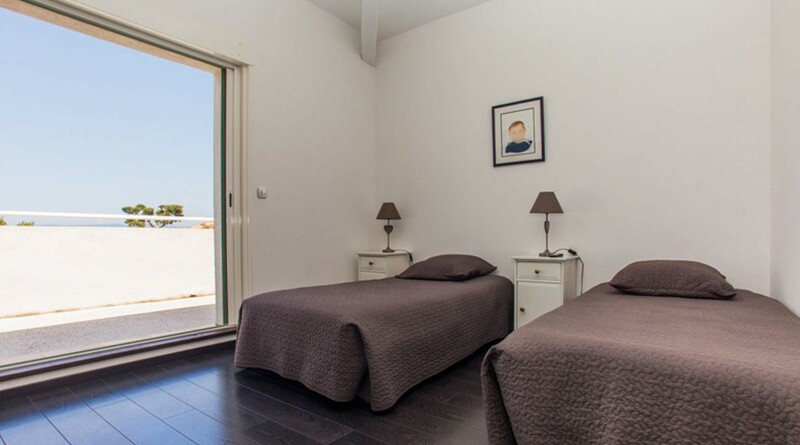 On the ground floor is the living room (entrance, kitchen, double living room with fireplace, dining room) and a bedroom with shower room independent toilets . 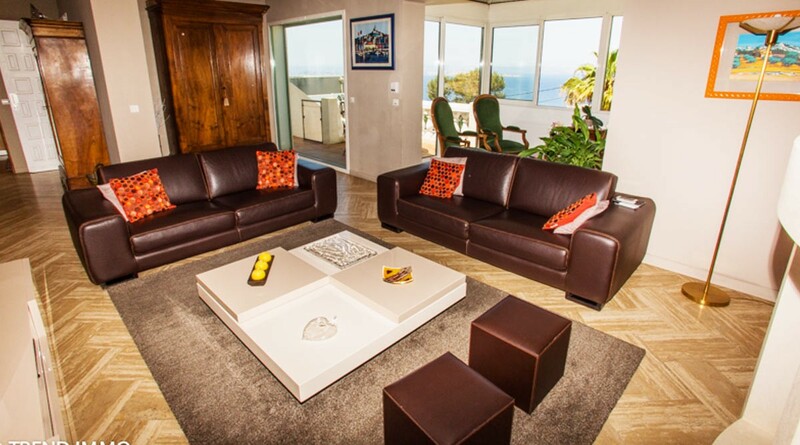 The entrance, the kitchen and the living room offer an exceptional view of the Bay of Marseille. 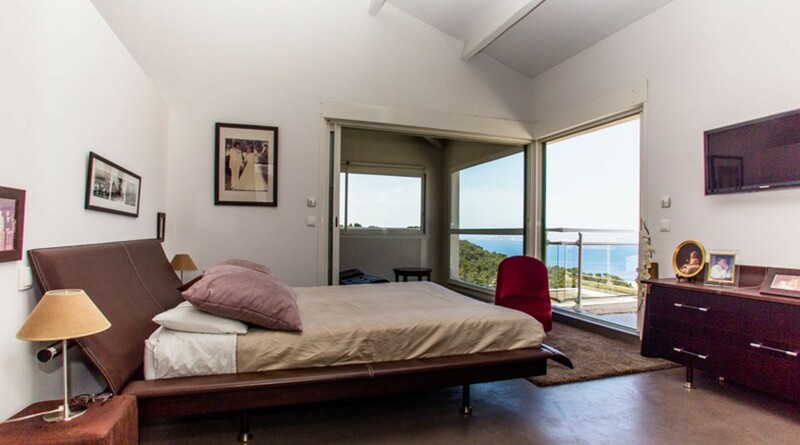 The floor is distributed in 3 bedrooms including a master suite with stunning views of the sea, a bathroom and toilet. 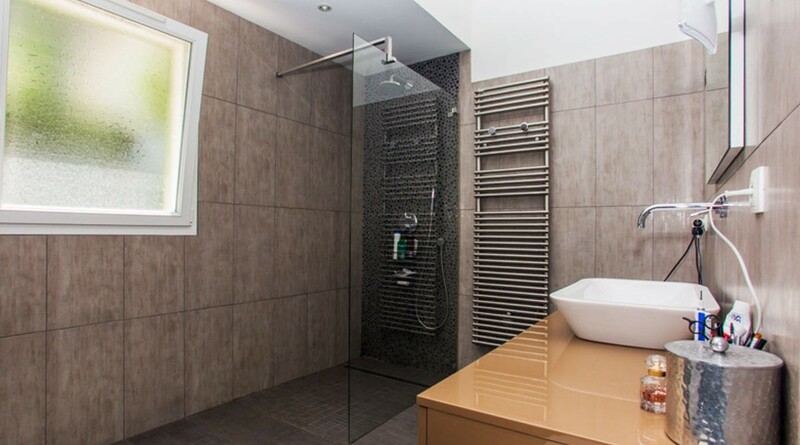 The master suite has shower room, toilet, dressing room and adjoining gym. 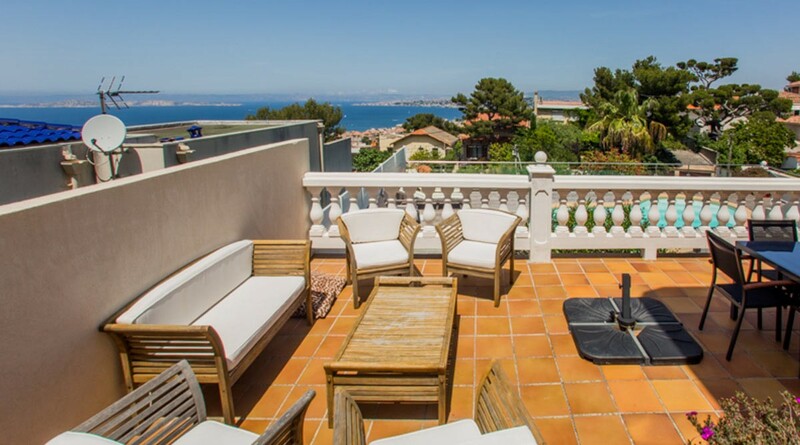 A terrace offers a dominant and exceptional view of the bay of Marseille. 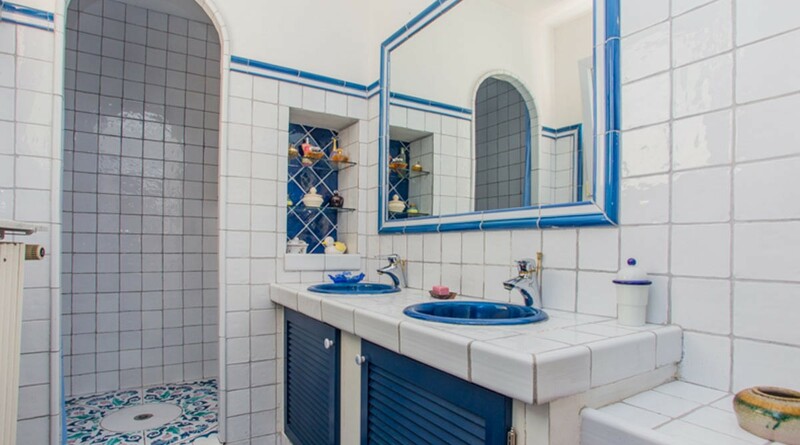 In the basement, garage for 2 cars, laundry, storage, cellar, wine cellar. 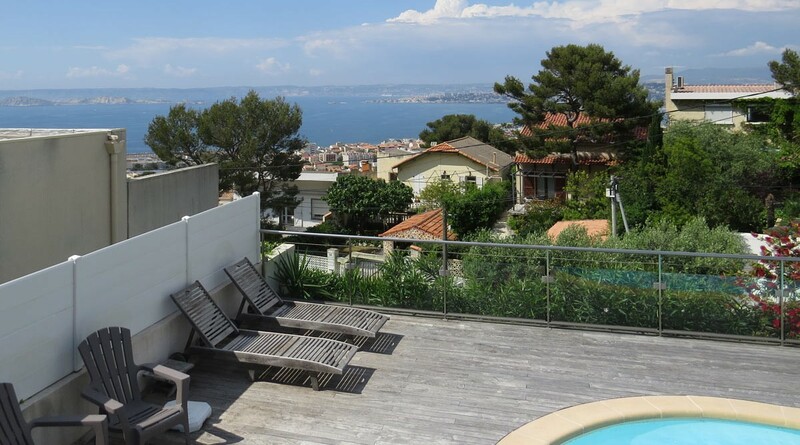 Three large terraces, including a sub-pergola, offers an exceptional view over the bay of Marseille, the pool is sunny all year long and the gardener is planted with Mediterranean trees for the pleasure of the senses . 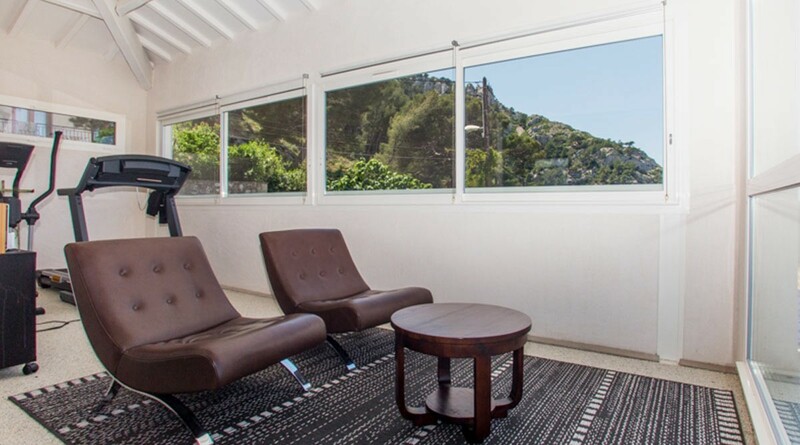 Possibility to park two cars in the driveway (in addition to the garage 2 places in the basement). 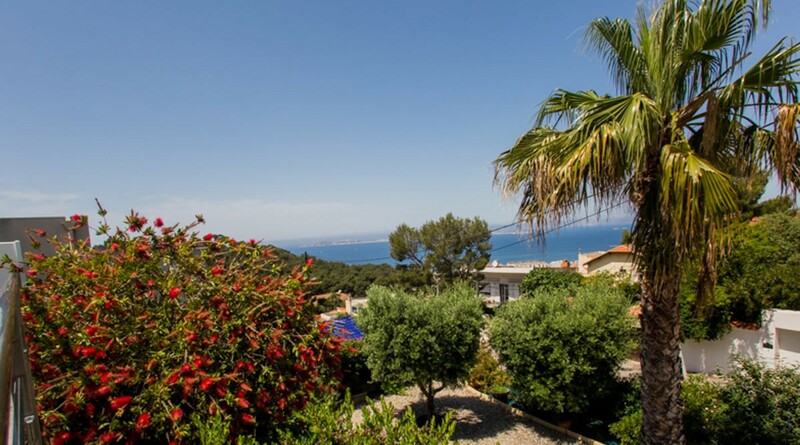 The property is located in the south of the city, on the classified site of the National Park of Calanques, near the Pastré countryside park (120 ha), the marina of the trap and the small beaches that along the coast of the red tip at Callelongue. 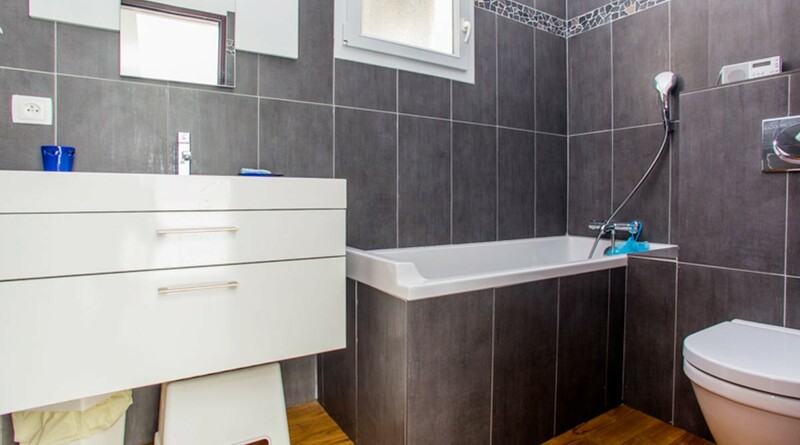 Very close to all amenities, Saint Charles TGV train station is 30 minutes (downtown) and Marseille Provence airport one hour. 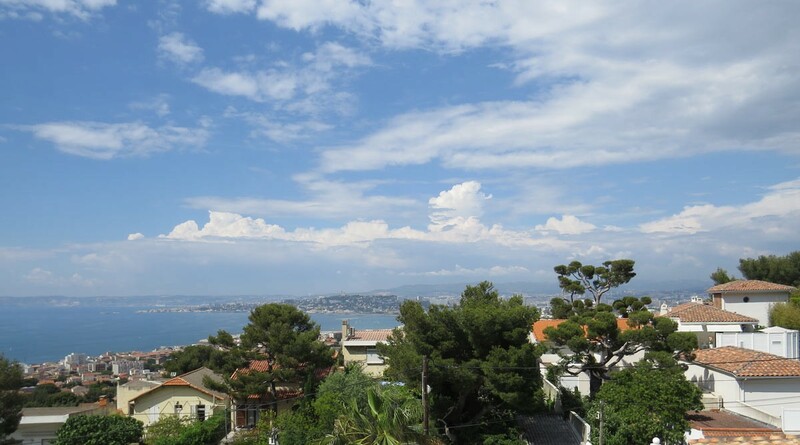 Our opinion: "A unique and rare property for sale in Marseille where life is in total symbiosis with nature and an omnipresent sea"
1 575 000 € tax incl.